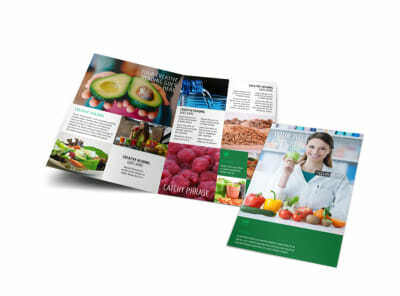 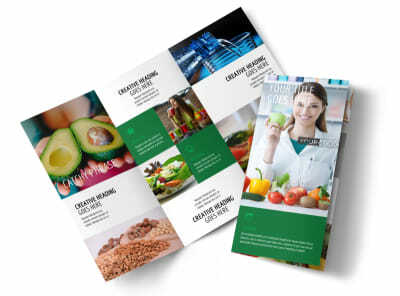 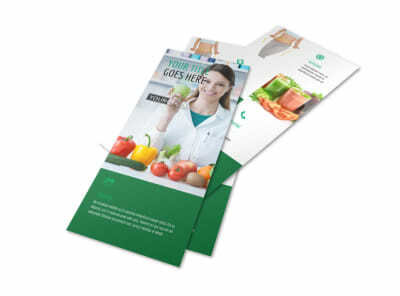 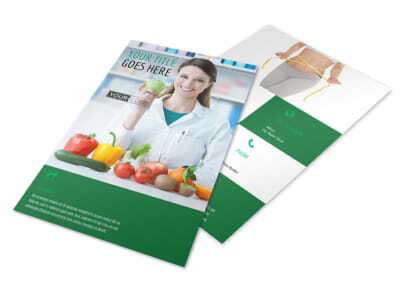 Customize our Dietitian Nutritionist Brochure Template and more! 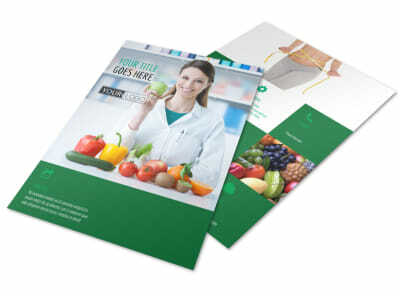 Encourage patients to follow a healthier lifestyle with a dietitian nutritionist brochure. 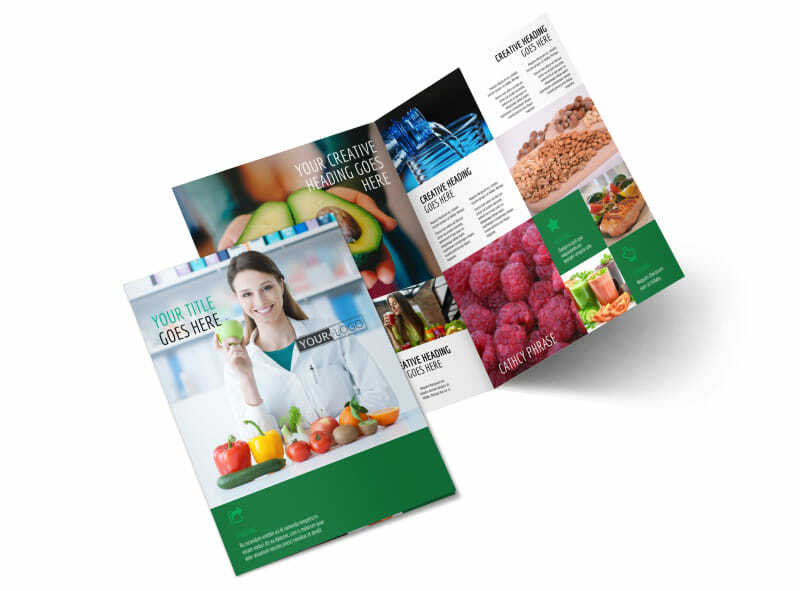 Use our online editor to customize a bifold or trifold template with images of healthy food choices, along with text explaining how good nutrition works. 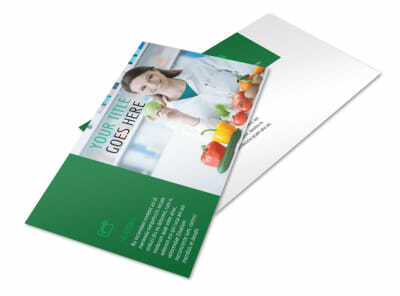 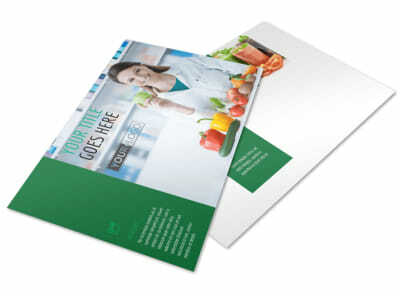 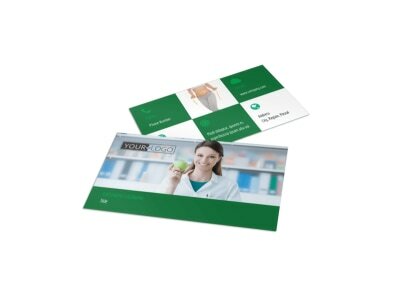 Choose a color theme, add other elements, and send to our printers for a professional dietary tool.